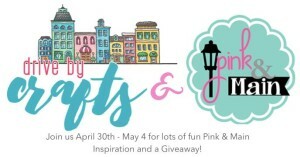 This week we are blogging with Pink & Main YAY! 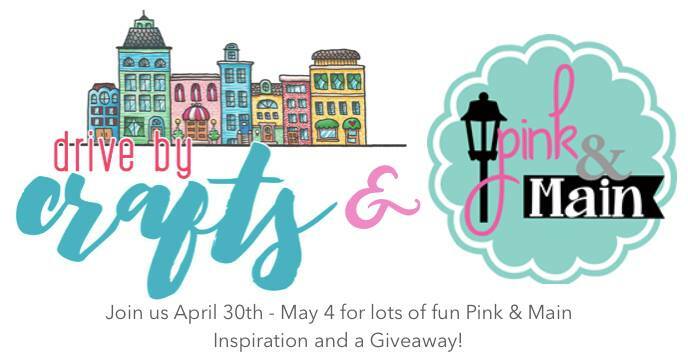 with lots of great inspiration from the Drive By Crafts and Pink & Main design team members…. and we also have a couple of blog prizes to giveaway. Two winners will be chosen. 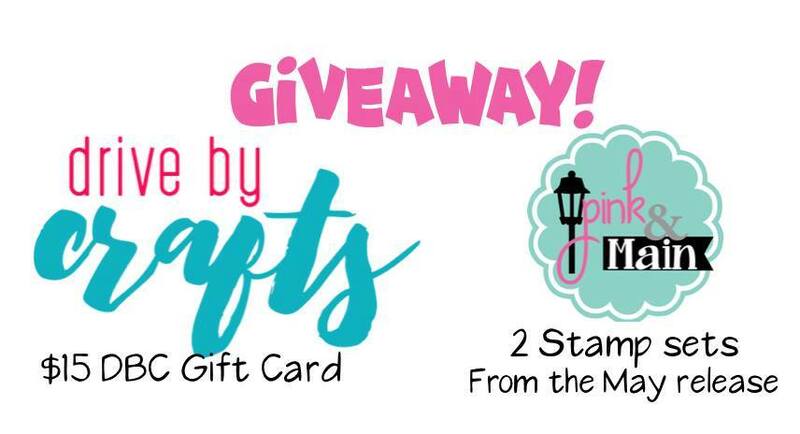 One person will win the DBC gift card and one person will win the stamp sets from Pink & Main. Leave a comment on the Pink & Main blog HERE. That’s 6 times you can enter to win plus if you come back each day this week and comment that will give you bonus entries to win. 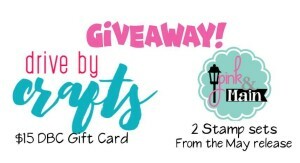 Winner’s will be announced on May 7th on the Drive By Crafts blog. You have until May 6th at midnight PST to enter to win these fabulous prizes. 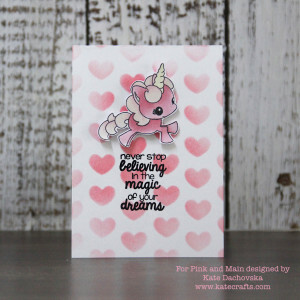 for my blog post I made quite siple card with super cute unicorn from – Magical Unicorn Stamp set. Image is stamped with Memento ink and coloured with Copics, than i fussy cut it. Background is made with Puffy Heart Stencil and Worn Lipstick Distress oxide ink. Sentiment is stamped with Versa Fine onyx black ink. 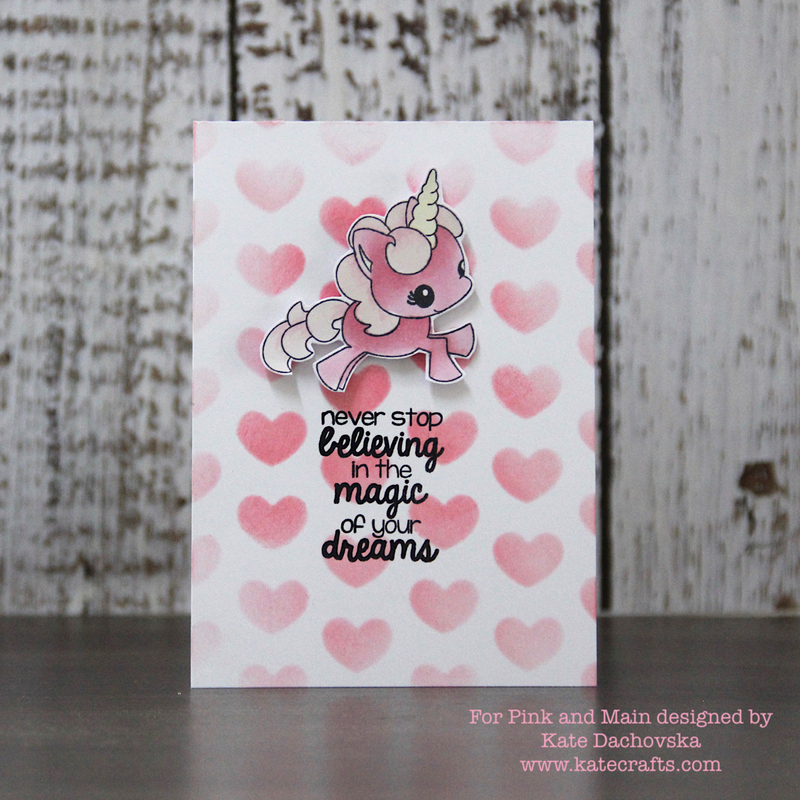 This entry was posted in Pink and Main and tagged cardmaking, Pink and Main. aww your card is just so sweet.. thanks for sharing. How cute is this unicorn! Pretty in pink. I love it. Great card! I love that unicorn! Too cute! !